What Risks Come With Operating a Business? Insurance has been protecting property owners and individuals for hundreds of years. Though it can be easy to go without the additional expense of insurance, why risk it? Particularly if you have large investments like a home or business, isn’t it worth the peace of mind that insurance brings? At Macey Insurance brokers, we think so. 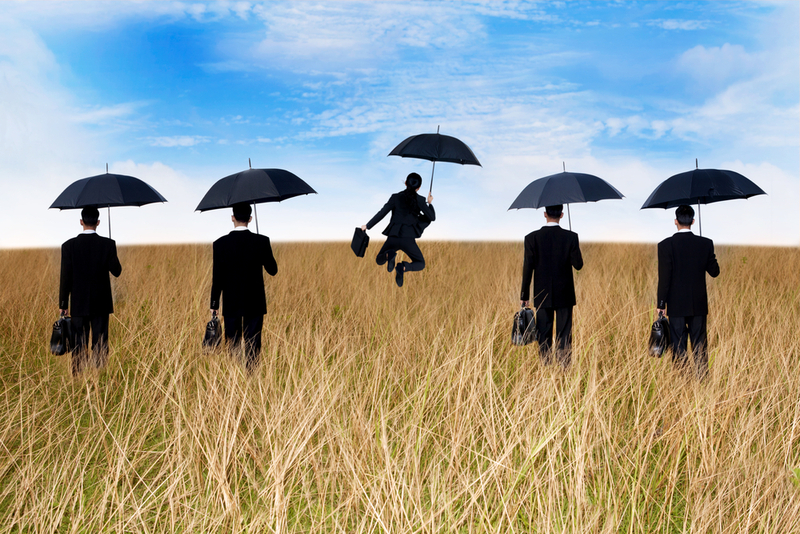 Insurance is not simply an extra cost to add onto the running of your organisation. It is a vital part of maintaining a successful business. A smart and savvy business owner understands the inherent risks associated with operating a business. And the right insurance might just save you when the unthinkable happens. In business, you have to protect your property. Depending on the industry, you may be more prone to theft or loss. Retail shops, such as jewellery stores, have to take extra precautions to protect their valuable merchandise. One of these precautions is likely to be insurance for the costly goods sold by the shop. But other businesses need to consider covering their property as well. Theft, vandalism, and even cyber attacks can pose a threat to your merchandise, equipment, physical location, and stored private data. Fortunately, there are policies to cover all of these. If you have a staff of employees, you’ll want to provide them with sound and thorough protection. In New South Wales, it is also the law. You are required to have a workers compensation insurance policy if you operate a business. Industries that handle construction or deal with heavy equipment may seem more obvious candidates for workers compensation. And indeed, such fields do carry inherent risks of injury. But an employee can hurt themselves or become ill in a range of workplaces, so it is necessary that you understand this risk as a business owner and ensure you have the proper coverage. If a customer falls and gets injured at your place of business, who is responsible? As the incident occurred on your property, there’s a good chance you’ll be held liable for their injuries, including cost of treatment and recovery. Sound scary? If you sell tangible goods, food products, and more, you may also be liable for any illness or injury the customer incurs after purchase, should anything go wrong with the item. As a business owner, these risks are unavoidable (though they can be lessened with care and caution). However, understanding your liability in a variety of situations will help ensure you take out the right coverage to protect yourself financially and legally in such unfortunate circumstances. An insurance broker can tell you more. Strike? Murder or Suicide? These occurrences may be unlikely, but what would you do if they did happen and caused interruptions to your trading? Even following a natural disaster or a minor fire, it is quite possible that business-as-usual will be interrupted in some way. For you, this could mean catastrophic losses in income and mounting operation costs. How will you handle it? Fortunately, to counteract this potential risk, business interruption insurance exists to help your organisation stay afloat during tough times and get back to a healthy financial position moving forward. In NSW and throughout Australia, natural disasters are no joke. Though they don’t happen every day, natural disasters take place with alarming regularity around the world. Cyclones, droughts, wildfires, earthquakes, floods, heat waves, and more. If the unthinkable happens, how will your business recover? It’s vital that you take out the appropriate insurance to be certain your most important investment is protected in such unlikely (but potentially devastating) circumstances. When operating a business, it is incredibly important that you understand your risks and take steps to minimise them and protect against their effects. Fortunately, you’re not alone. If you own a business and aren’t sure if your establishment is fully protected, a professional insurance broker can help. At Macey’s, we will provide a thorough audit of your organisation to ensure we’ve assessed all of your unique risks. Then, together, we will help you find the most affordable and comprehensive insurance packages available. Get in touch with us today and make sure your business will be around for years to come.